Request your private showing to meet with our master platunumsmiths, and discuss your dream piece. Request your private showing to meet with our master platinumsmiths, and discuss your dream piece. THE PERFECT RING FOR YOUR FOREVER LOVE. 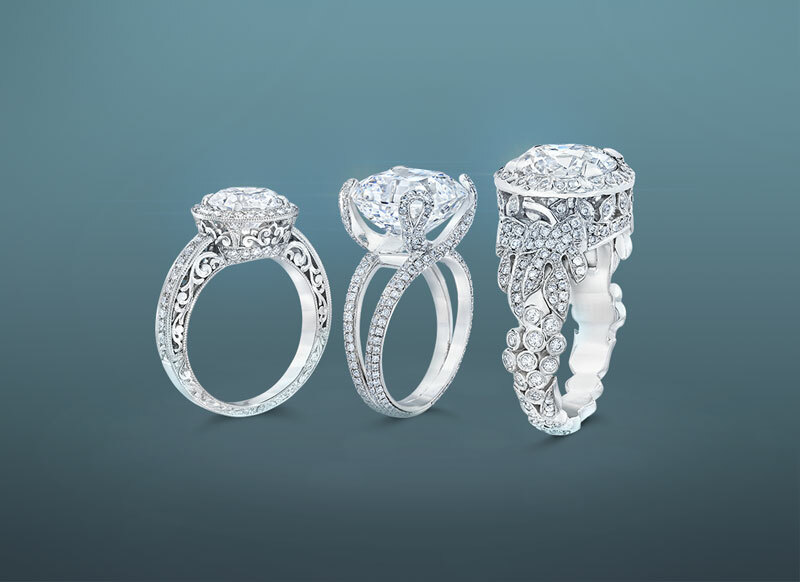 We specialize in one-of-a-kind platinum engagement rings and wedding bands for the most important moment in your life. Philip Press and our master craftsmen design and make each piece by hand, using our own high-grade proprietary 950 platinum alloy and the finest gemstones. Come meet with us and let us create your perfect wedding ring. Philip Press is known for having a way with platinum. 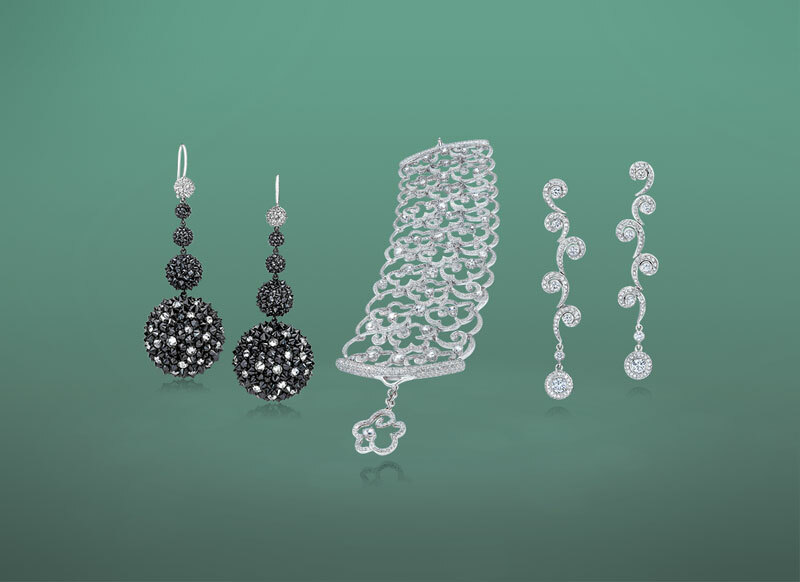 The creator of one of Hollywood’s most sought-after collections of platinum jewelry, Philip Press is a renowned master platinumsmith, leading diamond and gemstone expert, and preeminent jewelry designer. Press has bejeweled a multitude of celebrities, Miss Universe, Miss USA, and even royalty, for a wide variety of high-profile events, including the Oscars, Golden Globes and Emmy awards. 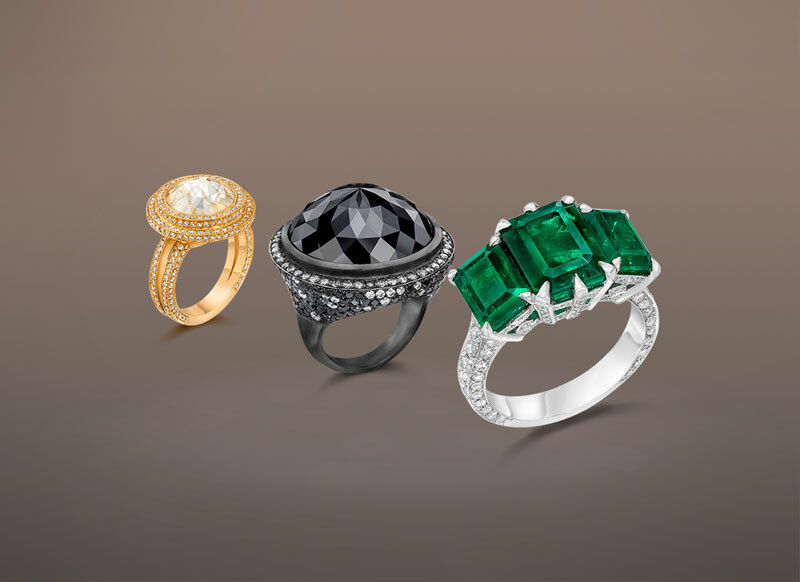 Our rings are a perfect marriage of our proprietary metal alloys and rare extraordinary gemstones. If you are looking to add a unique piece to your collection then let our craftsman show our our extraordinary collection.